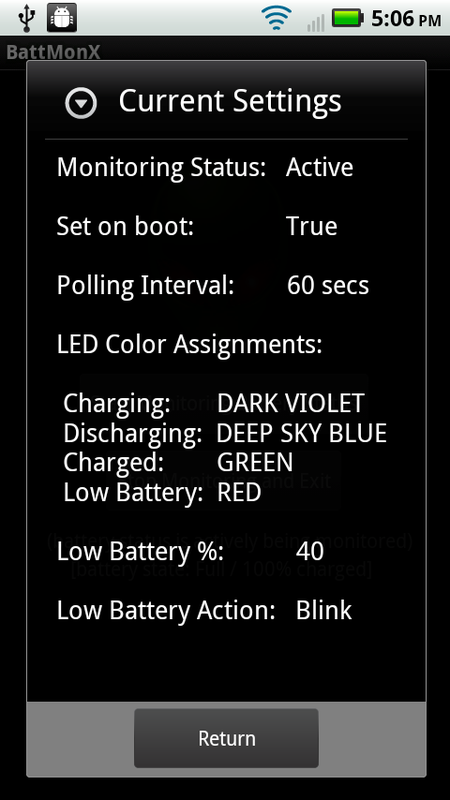 If you have an LED light on your phone, why not get full use out of it? 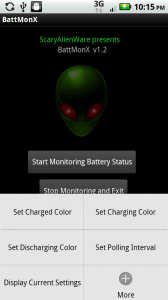 If you could specify a color on your Droid X or Droid 2 while it was charging, wouldn’t that make life a lot easier? 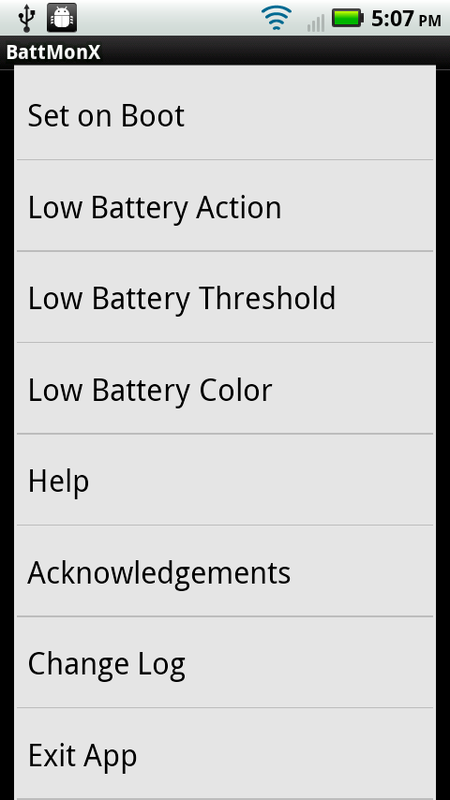 The Incredible already has this feature built in, but for some reason Motorola decided it wouldn’t matter to users. They were wrong. 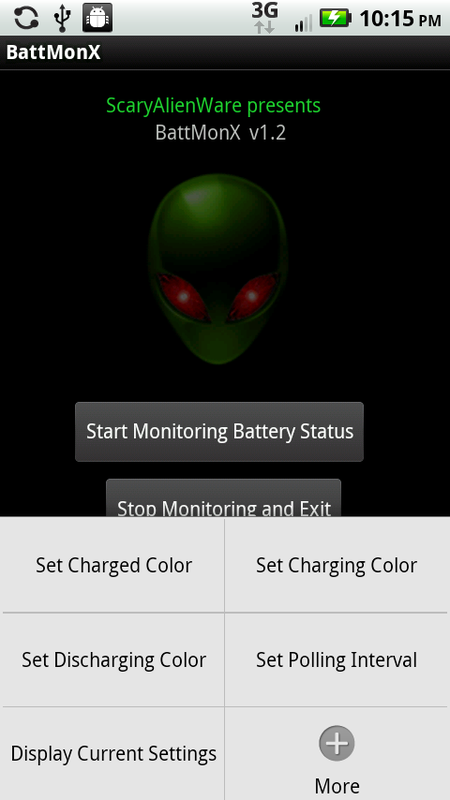 We’d like to introduce you to an app called BattMonX which allows you to customize how your LED lights are displayed while your phone is charging, discharging, has low battery, or even becomes fully charged. 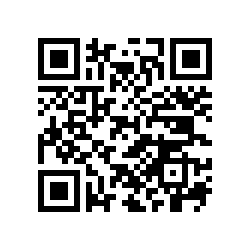 You can find out everything there is to know about BattMonX here. Oh, it’s free in the market.